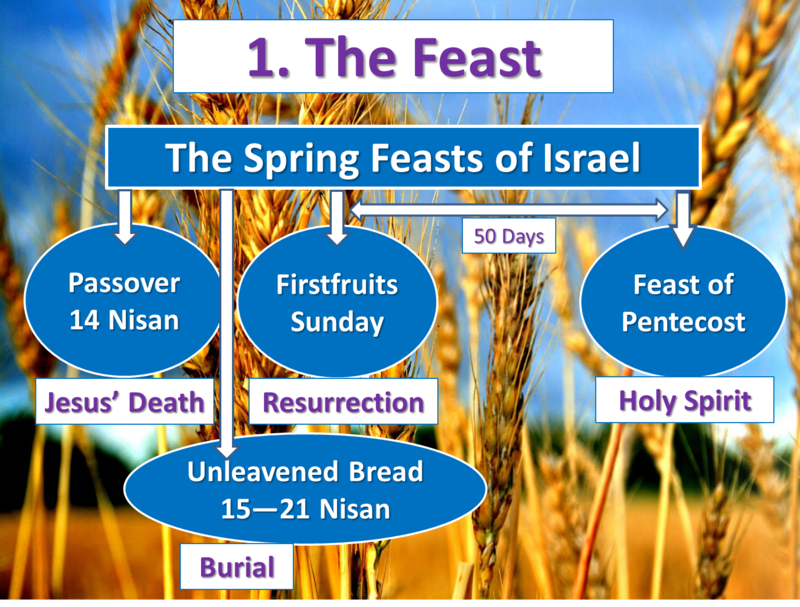 The month of Nisan is the beginning of the religious or spiritual year in a Hebrew calendar. The beginning of the civil year is in the seventh month of Tishri. These are two calendars at work in the Hebrew. Moses referred to this month as Abib. Exodus 13:4 On this day in the month of Abib, you are about to go forth. Per Strong’s Concordance, Abib means: fresh, young barley ears; month of ear-forming, of greening of crop, of growing green; month of Exodus and Passover. The month is called Nisan in Nehemiah 2:1 And it came about in the month Nisan…It means “their flight”. Israel took “their flight” out of Egypt in Nisan. The meaning of month Nisan is a reminder to Israel. Abib is a reminder to the time of the year, during the first fruits of the barley harvest. As the harvest cycle goes with the Hebrews, barley is the first crop harvested in the spring or the “first fruits”. And who is considered the “first fruits”? 1 Corinthians 15:20 But now Christ has been raised from the dead, the first fruits of those who are asleep. The religious new year (Rosh Chodashim) begins at the sighting of the new moon (Rosh Chodesh). It is also located specifically on the spring equinox. The month of Nisan is synonymous with the constellation of the lamb in the Hebrew Mazzaroth. The beginning of this Hebrew religious new year on Nisan 1 (March 20, 2015 on a Gregorian calendar) is unique. Three events will occur on the same day: spring equinox, a solar eclipse, and a super moon. “Experts” have stated this celestial alignment is very rare and happens once every 100,000 years. “Experts” are encouraged to look at math and science as related to the work of Johannes Kepler’s Laws of Planetary Motion. Thanks to the German astronomer and mathematician, he developed equations to determine the exact location of the sun, moon, planets, and stars in time and space. When these equations are utilized (by hand or computer), there is a surprise for the “experts”. 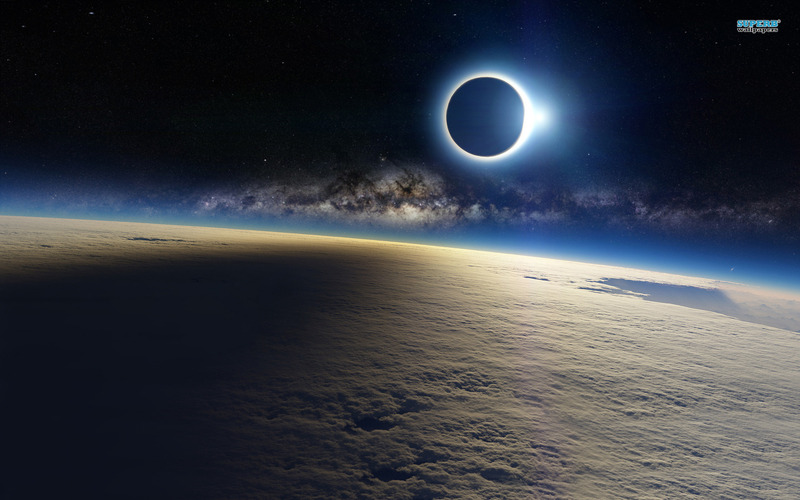 March 20, 2015 (Nisan 1) is not the first time a spring equinox and a solar eclipse occur on the Hebrew religious new year. This phenomena also occurred in the spring of 33 AD on March 20 (Nisan 1). Two weeks later in 33 AD, Jesus died as the “Passover” lamb. He was buried as “unleavened bread”. And He was raised from the dead as the “first fruits”. These directions were given to Moses by God roughly 1,500 years before the birth of Christ. The setting was Egypt prior to the Exodus. Moving forward, the Jewish people are to complete this ordinance every year on these dates. The focus of this post is the correlation of the dates noted in Exodus 12 and the dates noted in the Passion Week of Christ. On the tenth of this month they are each one to take a lamb for themselves… You shall keep it until the fourteenth day of the same month. The directions to the Jewish people are straight forward. The first month of the religious year is Nisan. 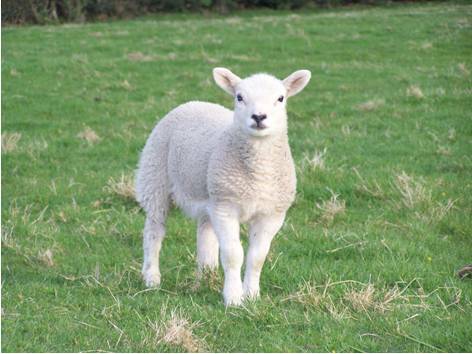 On Nisan 10, take a lamb and inspect it for four days. Make sure the lamb is unblemished. The time frame is Nisan 10, 11, 12, and 13. Fast forward over 1,500 years, Jesus enters Jerusalem on Palm Sunday. The date is Sunday, Nisan 9, 33 AD. Jesus is the sacrificial lamb of the Passover. We know Jesus entered Jerusalem on Palm Sunday from John 12:1 Jesus, therefore, six days before the Passover, came to Bethany where Lazarus was, whom Jesus had raised from the dead. A Hebrew Calendar of 33 AD tells us Passover was on Friday, Nisan 14. Six days before Passover is Saturday or the Sabbath, Nisan 8. Scripture tells us Jesus is in Bethany on Saturday, Nisan 8. Bethany is east of Jerusalem approximately 1.5 miles. The Mount of Olives sits between Bethany and Jerusalem. He is visiting Mary, Martha, and Lazarus. John 12:12 On the next day the large crowd who had come to the feast, when they heard that Jesus was coming to Jerusalem… The next day is Sunday, Nisan 9. Jesus enters Jerusalem on Palm Sunday. Jesus only looked around the Temple on Nisan 9. He did not subject Himself to criticism or analysis from religious leaders by His actions on this day. Jesus did not enter Jerusalem for inspection on Palm Sunday. He left and went back to Bethany. Mark 11:11 Jesus entered Jerusalem and came into the temple; and after looking around at everything, He left for Bethany with the twelve, since it was already late. If Jesus had cleared the temple on Sunday, He would have been in the “pen” of Jerusalem for inspection five days instead of four days as indicated in Exodus 12. The law would not have been followed. Mark 11:12 On the next day, when they had left Bethany, He became hungry. The next day is Monday, Nisan 10. From this point forward, Jesus was inspected for imperfections. Then He cleared the Temple. He was questioned and tested. 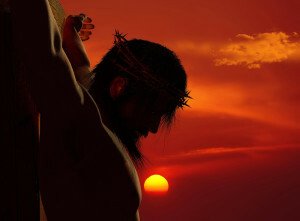 He was examined and challenged by religious leaders, other Jews, and Greeks on Monday, Nisan 10 through Thursday, Nisan 13 for four days (March 29 – April 2, 33 AD on a Gregorian calendar). He was found to be without blemish or flaw.